Leaders at the top of the organization are accountable to deliver results. Some leaders believe results come from questioning others. Leadership is not a title, it is a position. A leader’s influence positions people and teams for success. Leader positioning does not come with a salary range, but is found at any level of an organization. When’s the last time someone disagreed with me in a meeting? Am I getting 100% from my people? How is my competition eating my lunch? Want to gut-check the quality of the leaders around you? What do your supervisor or manager or director or Vice President or Senior Vice President or C-level or board member clearly exhibit as answers to each of these four questions? If you are looking at positions of leadership make sure you constantly ask yourself these questions. 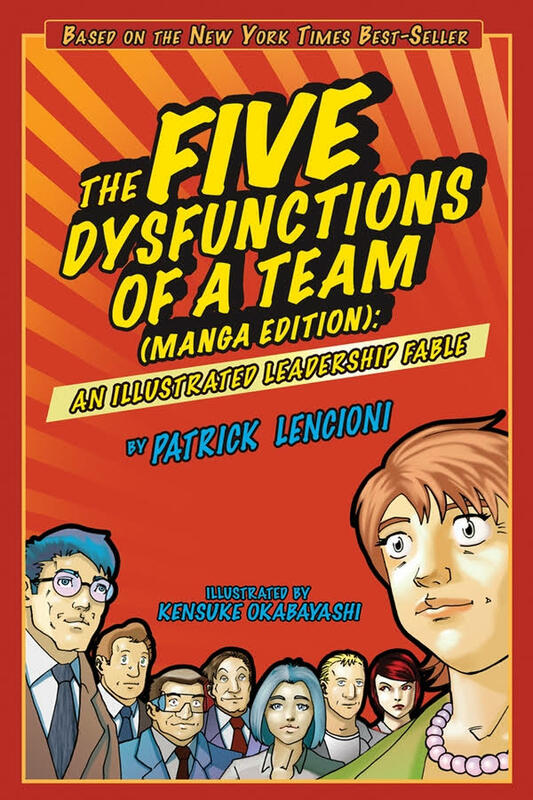 This book provides further grist for building a strong team. And of course building a strong team is a leader’s ultimate measure of success. It may hold for all – the best opportunity for growth and development is to hold a mirror to yourself and ask what you might do better. The expectation is that leaders, no matter their title or salary, do not ignore this.